Labyrinth is the ‘go to’ signage company when it comes to digital and the need for display and solution brilliance. We are New Zealand’s leading interactive digital signage provider with ground breaking innovations, such as; LG System-on-Chip software, touch window technology, context aware facial recognition integration and Contegro - our content management platform. 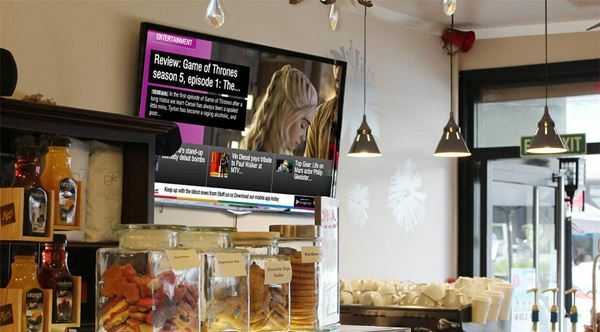 Contegro helps manage both digital signage and touch screen solutions effortlessly, from one cloud based location. Labyrinth is the first digital signage company in New Zealand to offer ‘system-on-chip‘ technology for LG commercial signage screens, helping to reduce costs and complexity for our large network clients. 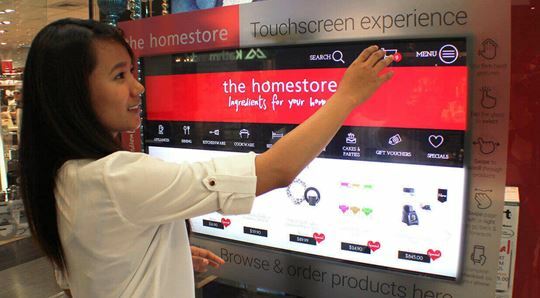 Our touch window technology for the Real Estate and Retail markets is world leading. 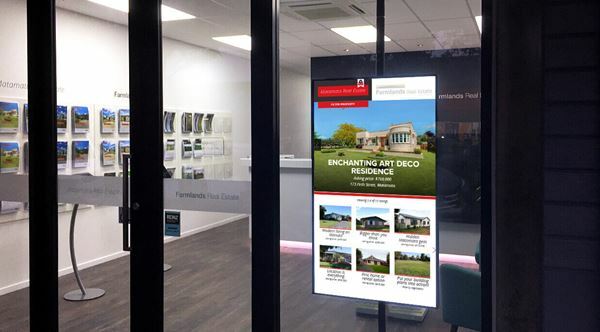 This, along with our latest innovation in Facial Recognition, providing targeted Digital Signage marketing based on the age and gender of the viewing audience, delivers unrivaled innovation for window front engagement. We are constantly pushing the boundaries for our clients by customising solutions to their individual requirements. Having developed our own powerful CMS platform, we have unrivalled flexibility to deliver on complex projects with complete customisation. 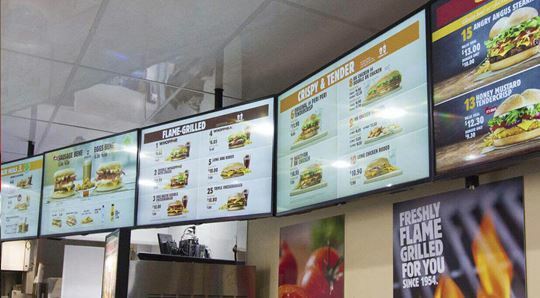 We deliver a complete digital signage solution, including; project management, content management software, hardware and ongoing support. Labyrinth offers a variety of innovative solutions, from digital billboards and video walls, through to touch screen kiosks and touch windows. We are ready to help you grab attention and engage customers in ways you have never experienced before. 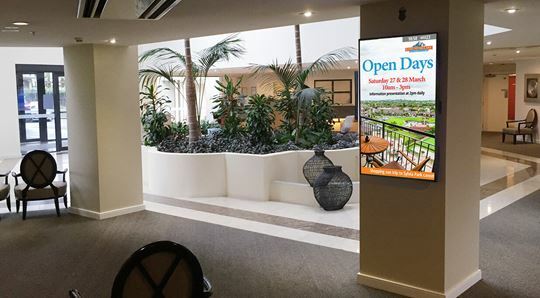 If you are looking for the best in digital signage and support, you are in great company - Labyrinth looks after many leading brands in New Zealand and Australia. 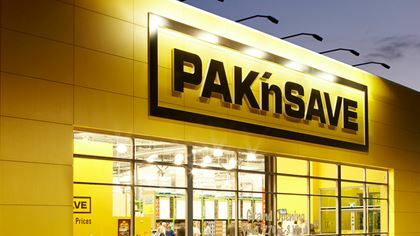 We also cover corporate communications, wayfinding displays, menu boards and indoor and outdoor options. 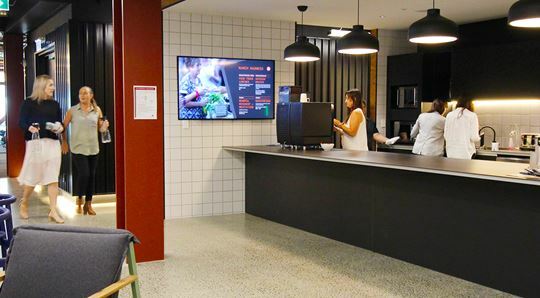 Labyrinth has taken great care of many leading brands from many different industry sectors in New Zealand and Australia; guiding them through what can often be a confusing world of advanced signage technology, to make their visions of the future a reality. 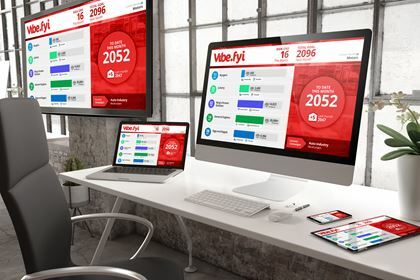 Labyrinth can help you amplify employee communication throughout your business with VIBE, a brilliant communication platform that seamlessly integrates into your digital workplace using a combination of Digital Signage, Desktop and WebView.